To ring in the end of the Bright Brussels event, the canal district of Brussels will sparkle and shine for the Bright Brussels Festival! Located between the Square Sainctelette and the Place des Armateurs, the Bright Brussels Festival will be a chance to come to the waterside and marvel at a series of light displays, each more impressive than the last. 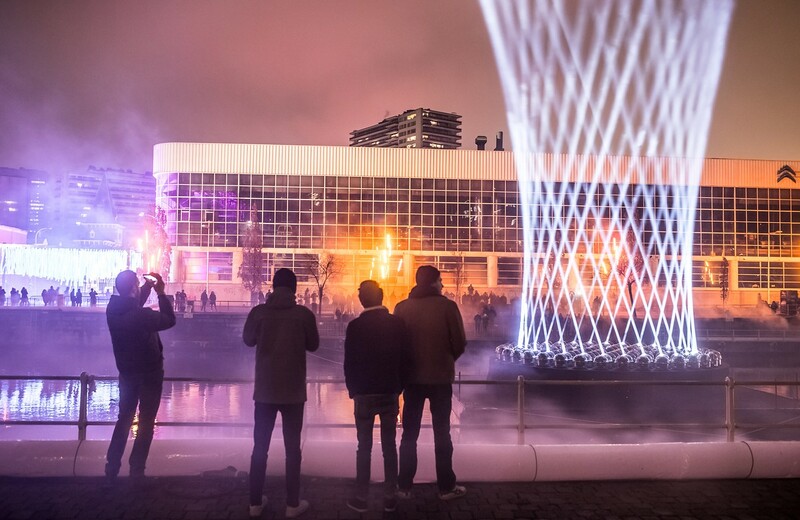 These four nights are sure to be eventful: as night falls, the Bright Brussels Festival will make it possible for you to play with light in a dynamic and fun atmosphere.